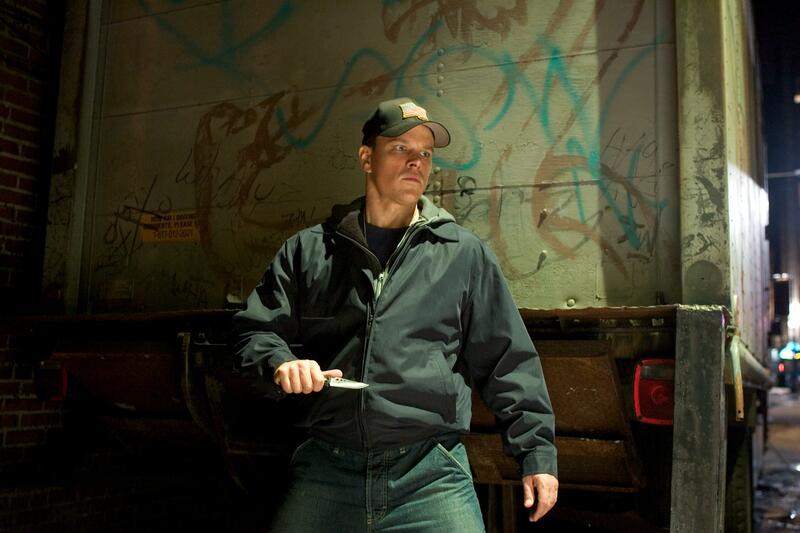 Matt Damon in a scene from Martin Scorsese’s THE DEPARTED, written by William Monahan and also starring Leonardo DiCaprio, Jack Nicholson, and Mark Wahlberg. Graham King won the 2006 Academy Award® for Best Picture for the film that won a total of 4 Oscars. Posted in: Photo of the Week and The Departed Tags: Matt Damon.